Pasta is among the favorite foods of a great number of people. You can turn it into a very refined meal or simply a quick dish to feed the whole family when you’re in a hurry. It’s therefore very important to know how to cook pasta properly and make it absolutely irresistible. 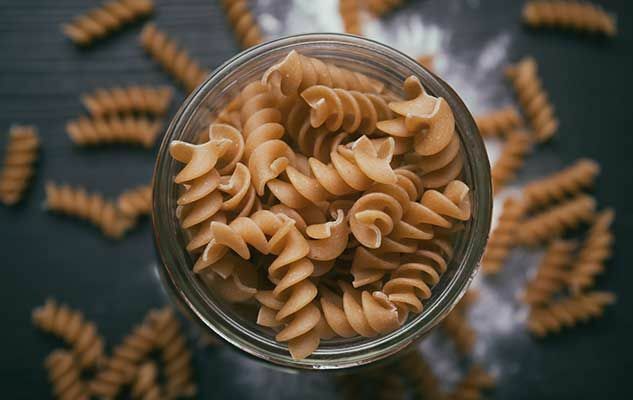 The pot you use should be high sided and able to contain a large amount of water (calculate at least 1 liter, or 4 cups, of water for 100g pasta). The water mustn’t exceed 3/4 of the height. 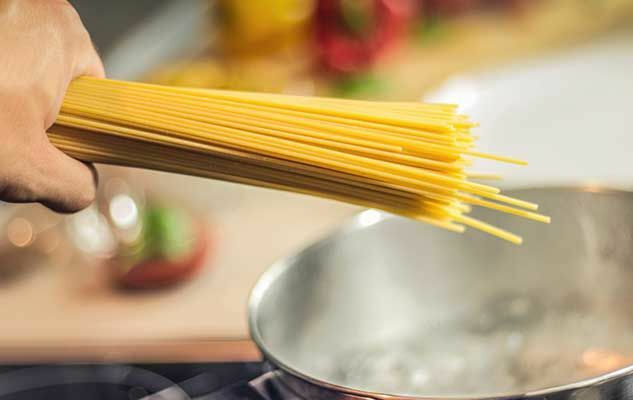 Too much water might overflow when it begins to boil; if there isn’t sufficient cooking water, the pasta may not cook properly and become stuck to the bottom of the pan. Do not add oil to the water.